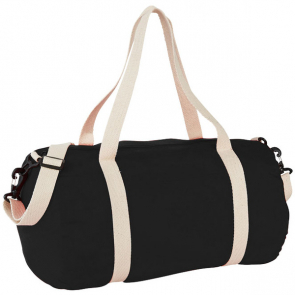 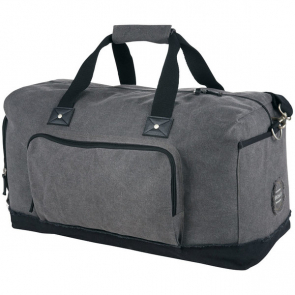 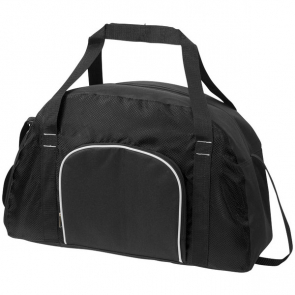 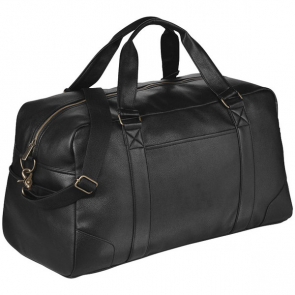 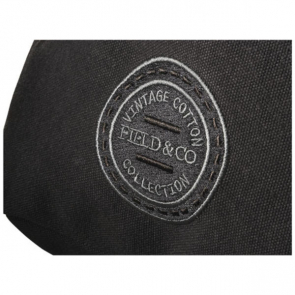 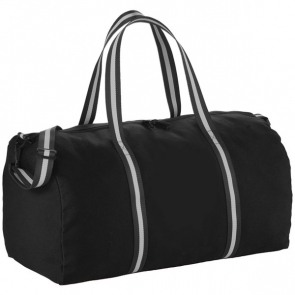 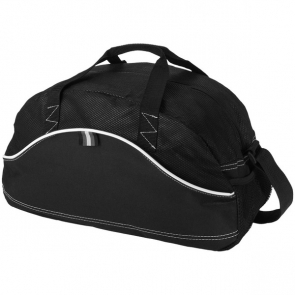 Personalised duffel bags, ideal for carrying clothing on trips away, sports kits and all manner of equipment. 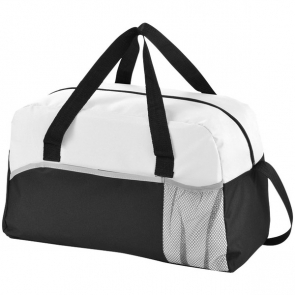 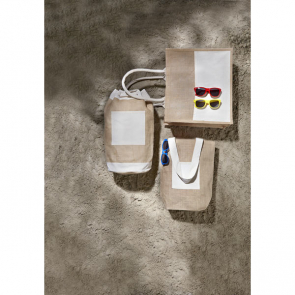 Bags come in a range of styles and sizes and can be custom printed with your brand logo and marketing messages. 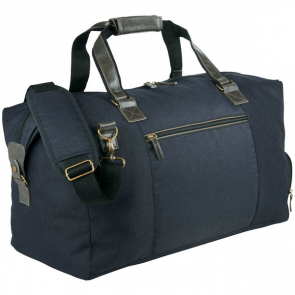 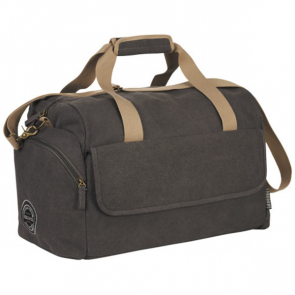 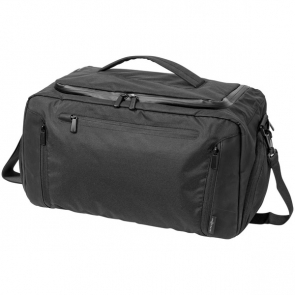 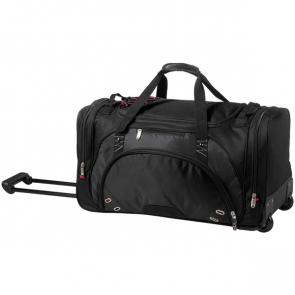 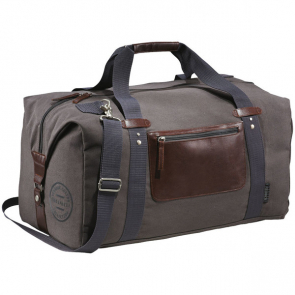 You'll have plenty of space for conveniently carrying your attire on the go and with duffel bags built for sports, tech and everyday use you'll be sure to find a bag that will meet your needs.